NYU WIRELESS has six major research areas, click here to learn more. The Federal Communications Commission adopted new rules to encourage the development of new communications technologies and expedite the deployment of new services in the spectrum above 95 GHz. This spectrum has long been considered the outermost horizon of the usable spectrum range, but rapid advancements in radio technology have made these bands especially ripe for new development. There are substantial opportunities for innovation in these frequencies, especially for data-intensive high-bandwidth applications as well as imaging and sensing operations. Prior to this decision, the Commission had no rules for authorizing communications above 95 GHz, other than by amateur operators or through experiments of limited duration and scope. “The vision and hard work by Chairman Pai, the commissioners, the FCC staff, and past work by Chairman Thomas Wheeler have kept the United States on the cutting edge of 5G, ensuring that our country will enjoy the vast applications and efficiency it will provide. Now, with the Spectrum Horizons initiative and this historic vote, the FCC has launched the race to 6G, helping to ensure the United States will play a leading role in future generations of wireless,” said Rappaport. To enable innovators and entrepreneurs to most readily access this spectrum, the Spectrum Horizons First Report and Order creates a new category of experimental licenses for use of frequencies between 95 GHz and 3 THz. These licenses will give innovators the flexibility to conduct experiments lasting up to 10 years, and to more easily market equipment during the experimental period. The item also makes a total of 21.2 gigahertz of spectrum available for use by unlicensed devices. The Commission selected bands with propagation characteristics that will permit large numbers of unlicensed devices to use the spectrum, while limiting the potential for interference to existing governmental and scientific operations in the above-95 GHz bands, such as space research and atmospheric sensing. The First Report and Order provides unprecedented opportunities for new experimental and unlicensed use in the frequencies above 95 GHz and will help ensure that the United States stays at the forefront of wireless innovation. 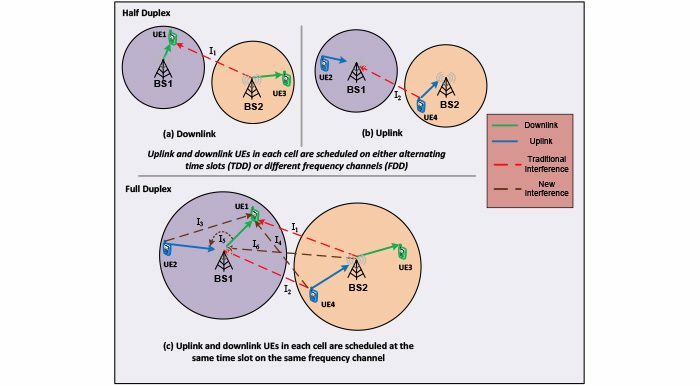 Moreover, study of these uses could ultimately lead to further rulemaking actions and additional licensing opportunities within the Spectrum Horizons bands. 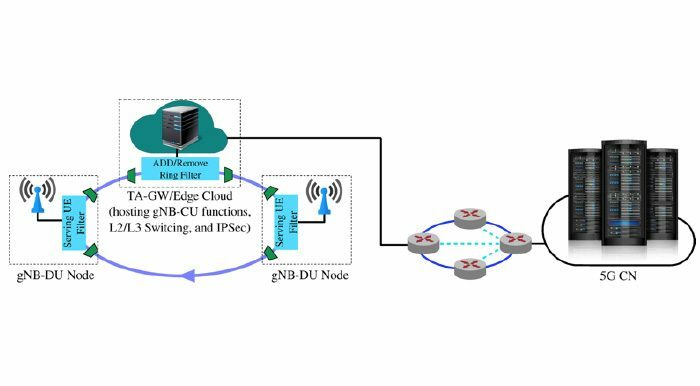 NYU WIRELESS is an innovative academic research center with a focus on 6G wireless research. © NYU Tandon School of Engineering.